Elizabeth Taylor as Helen of Troy. 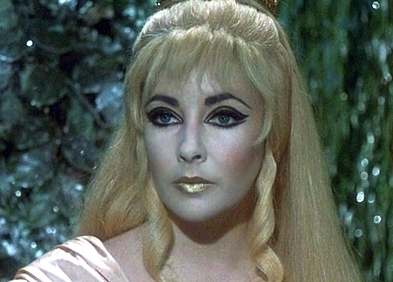 Elizabeth Taylor as Helen of Troy in the 1967 movie Dr. Faustus.. Wallpaper and background images in the Elizabeth Taylor club tagged: elizabeth taylor helen of troy dr. faustus actress movie star classic movies 1967. I prefer her with dark hair too, the blonde looks kind of weird on her!